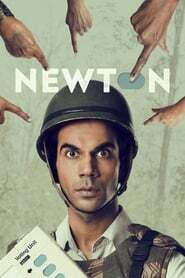 A contemporary who-dunnit, with a splash of supernatural, set in a college campus somewhere in India (a la Indian Institute Of Technology) where a few...More. Singleton Kartar Singh is left with the responsibility of raising his two orphaned nephews. He asks his brother in Punjab to raise Charan and his sist...More. A low caste boxer (Shravan) trains at a gym controlled by a local Don (Bhagwan Das Mishra). Shravan falls for Mishra's niece (Sunaina). The Don does n...More. 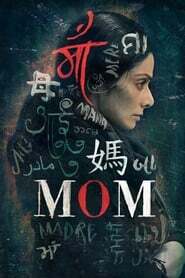 Munna is an orphan brought up by an ageing chorus dancer Michael in a Mumbai chawl. The boy grows up idolising Michael Jackson. To realise his dream o...More. 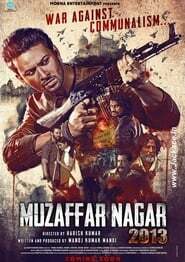 An ace shooter returns to his village to spend time with his family. While his love life soars, with him falling for a girl preparing for IPS exams, h...More. 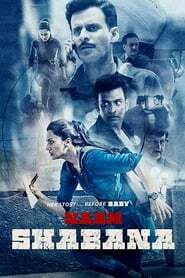 Shabana Khan is the special agent who is entrusted the task of assassinating a deadly arms dealer by the Indian Intelligence Agencies..
A government clerk on election duty in a conflict-ridden jungle of Central India tries his best to conduct free and fair voting despite the apathy of ...More. 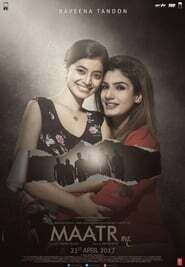 The jumbled up, crazy and happening life of journalist Noor takes a dramatic turn when she comes across a news breaking cover story. OK Jaanu is an upcoming Indian romantic drama film directed by Shaad Ali and produced by Karan Johar under his banner Dharma Productions. It is an off...More. The story of four men gathered to create an unknown girl, each with a personal reason in mind. While sharing a round of drinks after the cremation, th...More. 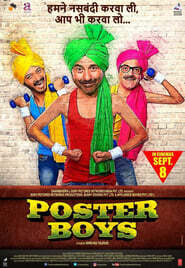 Comedy movie is about a Punjabi and Gujarati family. and their cultural clash. 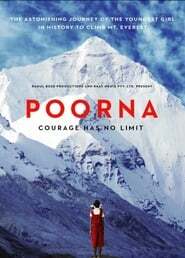 Gujarati is played by Paresh Rawal and Punjabi Played by Rishi Kapoor..
Phullu makes it his lifeâ€™s mission to educate and empower the women in his village by providing better sanitary solutions..
An Adivasi 13-year-old from Telangana becomes the youngest girl in history to climb Mount Everest..
Life of three men comes in trouble when their photos appear on advertisement for sterilization..
A riveting tale of undertrials who are brought together to form a band in jail for a social event. As their popularity grows through social media, the...More. 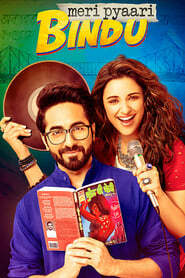 Yogi and Jaya, who have polar opposite personalities and sensibilities, meet via an online dating app. This encounter turns into so much more when the...More. 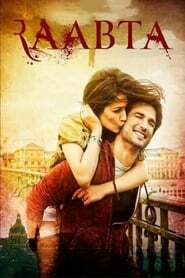 Raabta is an upcoming Hindi movie starring Sushant Singh Rajput and Kriti Sanon. 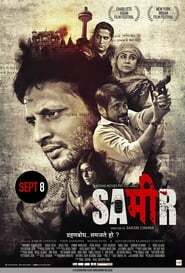 Saira & Shiv are in love with each other. The situation change when t...More. 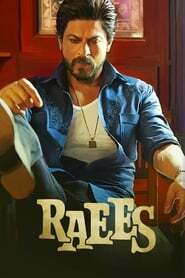 Set in the early â€™80s and â€™90s in Gujarat, India, â€˜Raeesâ€™ is a fictitious story of a crime lord named Raees, who builds an ...More. 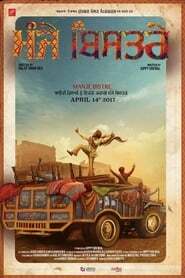 Ram Ratan is a Hindi movie starring Daisy Shah and Rishi Bhutani in prominent roles. 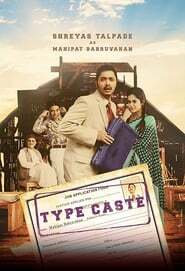 The cast also includes Mahesh Thakur, Sudha Chandran and Rajpal Y...More. 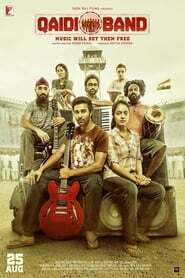 The musical drama is a sequel to the 2008 blockbuster 'Rock On' that tells the story of four friends and their passion for music. This time around, th...More. 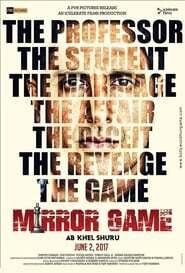 Away from home in a boarding school, 18-year-old Dhruv is ignorant about the ongoing crisis in his family. 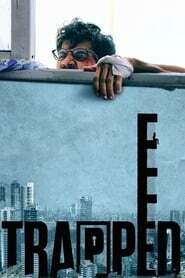 His life takes an unexpected turn as he get...More. Two friends, Ram Bharose and tech genius Cyberjeet, create a website that helps lovers to elope. The site is an instant hit; young couples line up for...More. 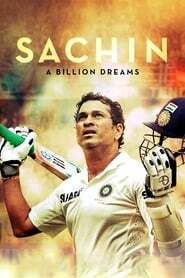 Sachin Tendulkar plays himself in this sports-docudrama that traces the life and times of one of the worldâ€™s biggest cricket phenomenas.â€�...More. After a series of bomb blasts in Hyderabad a special ATS team lead by officer Desai name Yasin Darji as the suspect. Following a tip-off the team reac...More. 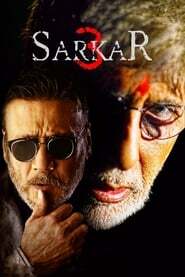 Subhash Nagre or Sarkar, the patriarch of the most powerful family of Maharashtra, continues to hold centre-stage because of his immense clout with th...More. 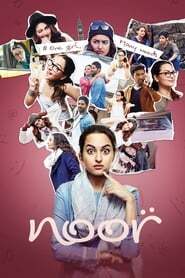 Insia Malik is a talented 15-year-old school girl from Baroda whose spirit is ripped because her mother is in a troubled and violent marriage. Of cour...More. Satyendra aka Sattu and Aarti meet for a proposed arranged marriage and fall in love in the process. On the night of their marriage, an unexpected tur...More. 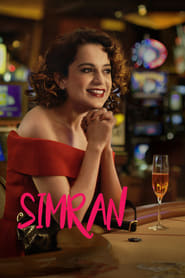 "Shab" is a story that revolves around multiple characters' search for happiness and love in a complex, unforgiving, and cold city..
Praful Patel (Kangana) is a 30-year-old divorcee living in Georgia with her middle-class parents. A housekeeper by profession, she gets drawn to a lif...More. An eight-year-old Sunny Gill has always had a blocked nose, and therefore, no sense of smell. 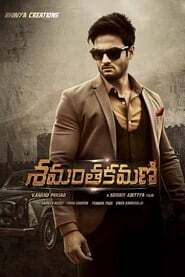 A freak accident gives Sunny the most refined sense of s...More. 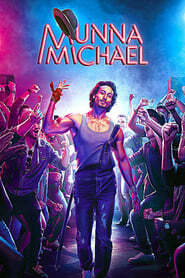 A man's life changes after he unknowingly gets super powers and then embarks on a journey that helps him discover the true meaning of love, life, cour...More. 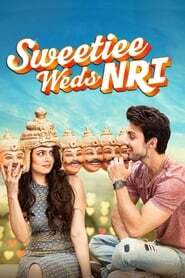 Sweetiee Weds NRI is a Bollywood comedy movie, directed by Hasnain Hyderabadawala and Written by Creative Director Tariq Mohammad. The movie stars Him...More. 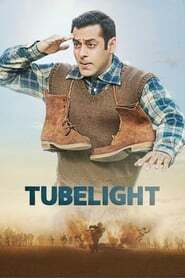 Tera Intezaar (English: I'm waiting for you) is an upcoming 2017 Bollywood musical romantic film, directed by Raajeev Walia and produced by Aman Mehta...More. 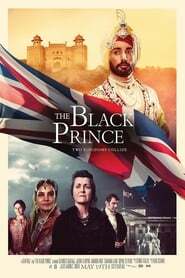 The Black Prince, a historical drama, is being directed by Kaviraj. 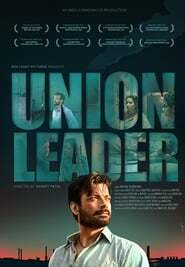 The film follows the story of the last Sikh Maharaja â€” the son of the powe...More. 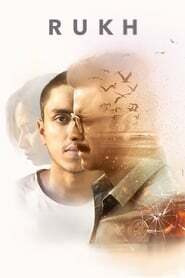 Two families have a tough time dealing with a revenge-seeking spirit, which is strangely connected with one of its members. An adaptation of William Shakespeare's Titus Andronicus set in contemporary New Delhi. The Hungry is a contemporary retelling of Shakespearian tragedy...More. 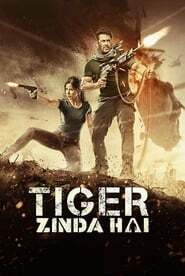 RAW agent Tiger/Avinash Singh Rathore returns from the dead to take on an international terrorist organisation but this time he has his wife Zoya by h...More. 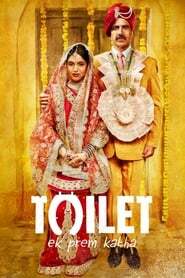 Keshav and Jaya are from two villages near Mathura, where at least 80% of households are without any access to a lavatories. Conflict comes knocking o...More. 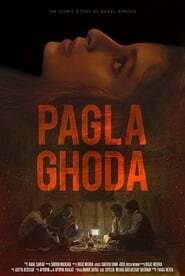 The journey of a Punjabi Sikh boy who grew up during the chaotic, violent 1980s revolving around his chase for survival, equality and justice in order...More. 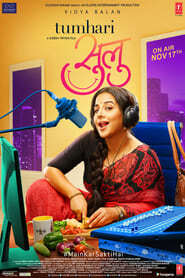 A man gets stuck in an empty high rise without food, water or electricity..
A happy-go-lucky Mumbai suburban housewife Sulochana, fondly known as Sulu, lands the role of a night RJ, resulting in drastic changes to her routine ...More. Mahipat Babruvahan becomes the first from his caste and village to complete his M.A. degree. Being fired from his current job after expecting a raise,...More. Resigned to his fate as a worker in a notoriously shoddy chemical plant, Jay realizes that he must not only find a way to support his family, but also...More.